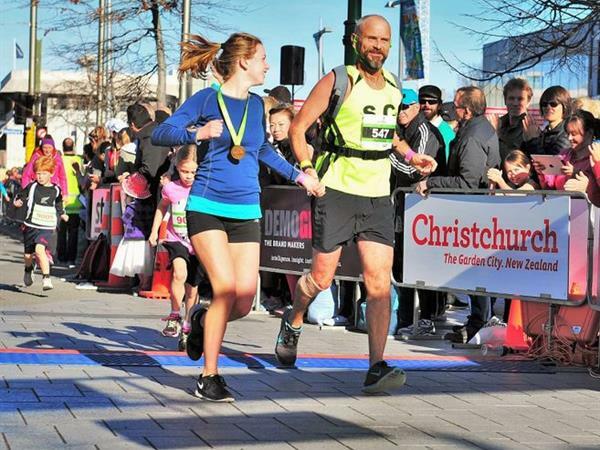 Inspired by the 1974 Commonwealth Games marathon, the Christchurch Marathon event is the South Island's favourite foot race and renowned as one of the fastest courses in the world. 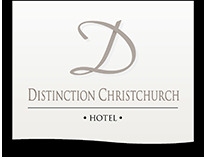 It is also one of the most scenic and supportive, welcoming all ages & abilities for a flat, fast and scenic tour around iconic Christchurch landmarks such as Cathedral Square, Hagley Pk, the Avon River & the Red Zone. With a Full Marathon, Half Marathon, 10k & Kids' Mara'Fun, there is something for everyone. Click here to enter to experience the Christchurch Marathon for yourself held on Queens Birthday Weekend - Sunday 2 June 2019.